Good morning green pastures. Good evening White Russians. Equestrian property for sale near the heart of downtown Aiken. Six miles. Ten minutes. 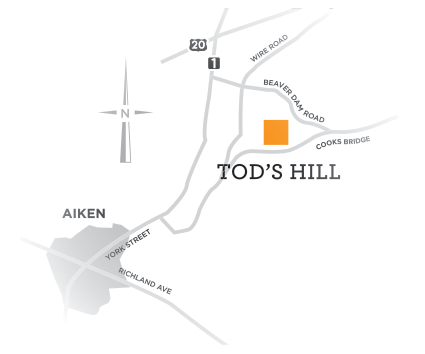 That’s all it takes to get from your new equestrian property to downtown Aiken, South Carolina and the lures of Laurens Street. So if you’re feeling like a latte and croissant, or a burger and a stout, it’s yours. Same goes for a new pair of boots, an antique table, or the perfect hat for a day at the races. 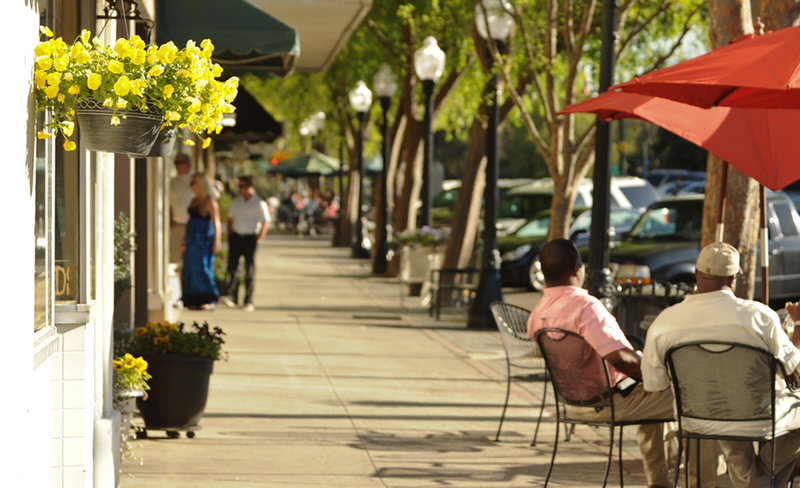 Chances are, you’ve already fallen in love with the town of Aiken, South Carolina. Maybe it was the rich equestrian heritage. Maybe it was its Southern grace and charm. Or perhaps it was its mild climate and footing that rarely freezes. Aiken draws equestrians of all kinds to its vibrant community every year. Home to 40 polo fields, the 2100-acre Hitchcock Woods, and countless events of all disciplines, Aiken is truly a horseman’s paradise. With lots for sale from 6 to 22 acres, you can create your oasis here too. If you haven’t fallen in love with Aiken yet, it’s only a matter of time. Here are our favorite introductions to this lively equestrian community.